Welcome to Pine Lake Estates. All Streets to be repaired and repaved, Spring of 2019. Seller to pay Special Assessment in full to HOA prior to closing. Beautiful Homes throughout the neighborhood surrounded by multiple ponds/lakes. Street lights throughout the neighborhood. Cul De Sac lot backing to trees/woods for privacy. 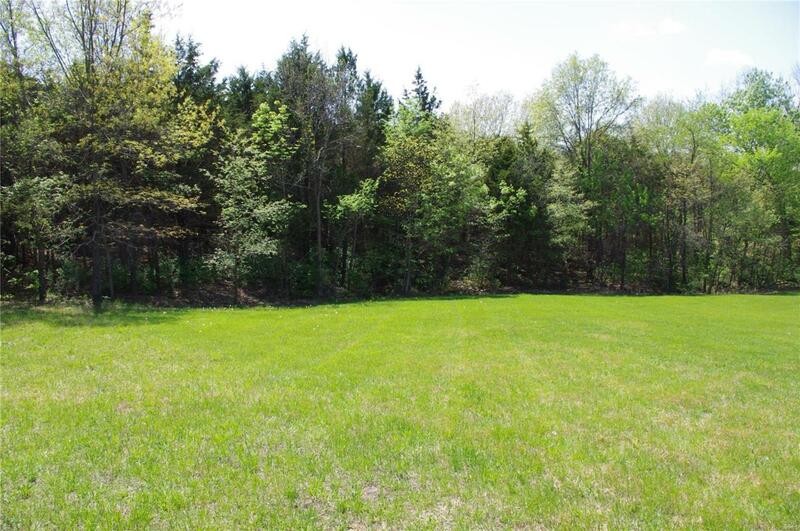 Level to gently sloping-perfect walkout lot. Wet weather creek runs along the back of the property. Your builder, your plans. Community Well included in the Association Fee. Easy access to Highway 61. 12 minutes from Troy and 12 minutes from Wentzville. Agent Owned. Address can be 2 Cedar Lake Ct. or 71 Pine Lake Dr.